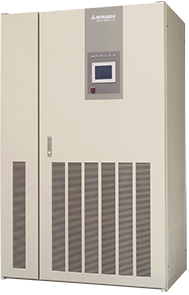 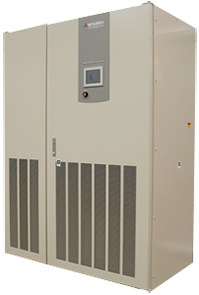 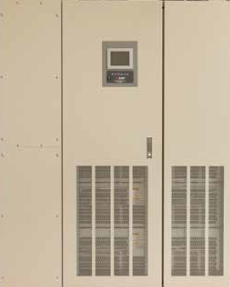 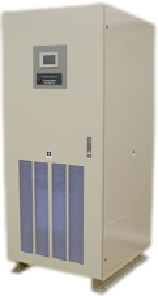 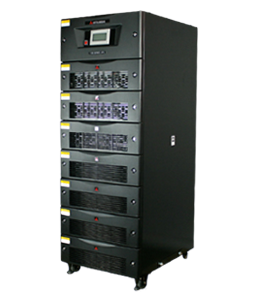 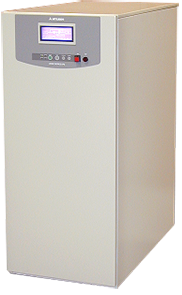 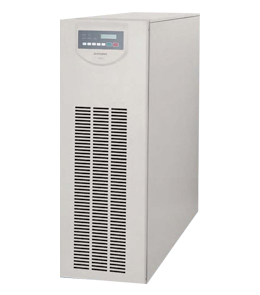 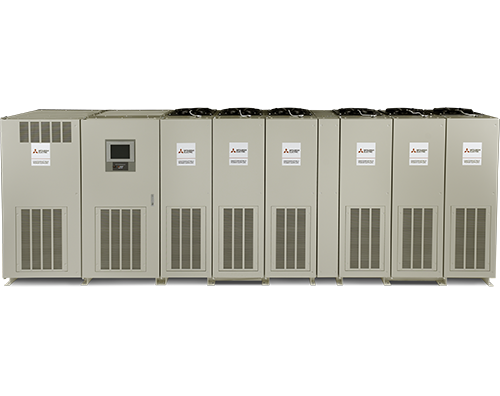 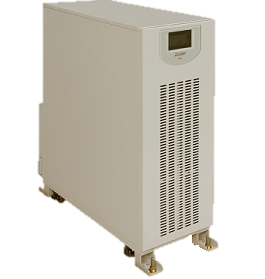 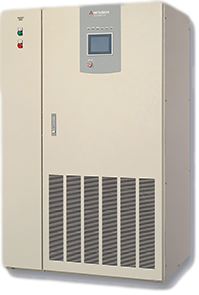 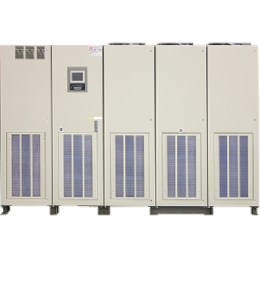 VitalSine offers Mitsubishi Uninterruptible Power Supply Systems to suit your facility’s needs perfectly. 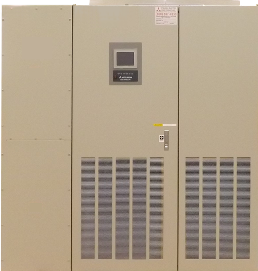 Available in many sizes, voltages, and in 3 Phase or Single Phase, we guarantee you’ll find exactly what you need to invest in the proper power protection for your critical load. 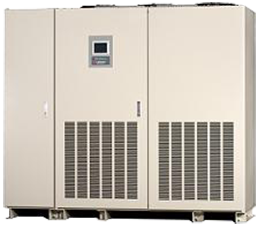 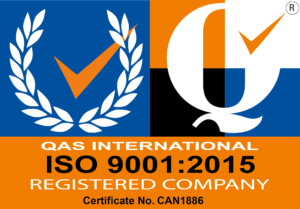 VitalSine Inc. is a factory authorized service provider.